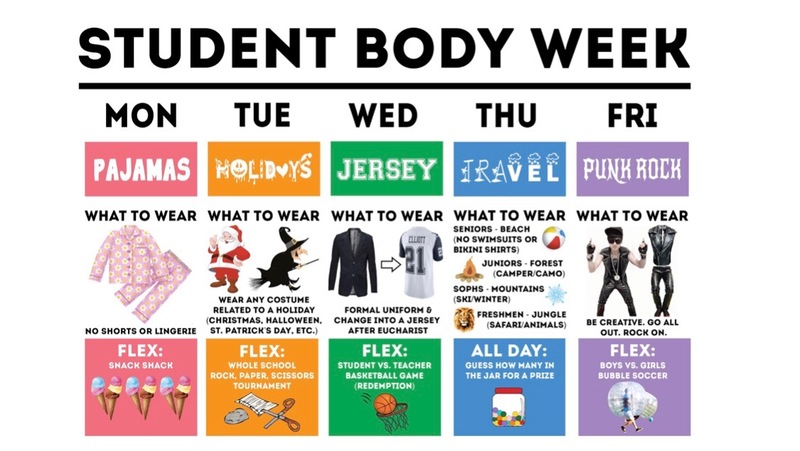 Upper School students are celebrating Study Body Week this week. Each day features different dress days and activities for our students to spend time together. From pajama days to bubble soccer, students are having a blast! "Student Body week gives us the opportunity to celebrate our amazing students," said Spanish teacher Marcela Garcini. "We have the opportunity to have fun together but most importantly, see our students smiling in a very relaxed and different environment." Stay tuned to our social media for updates on these fun activities!